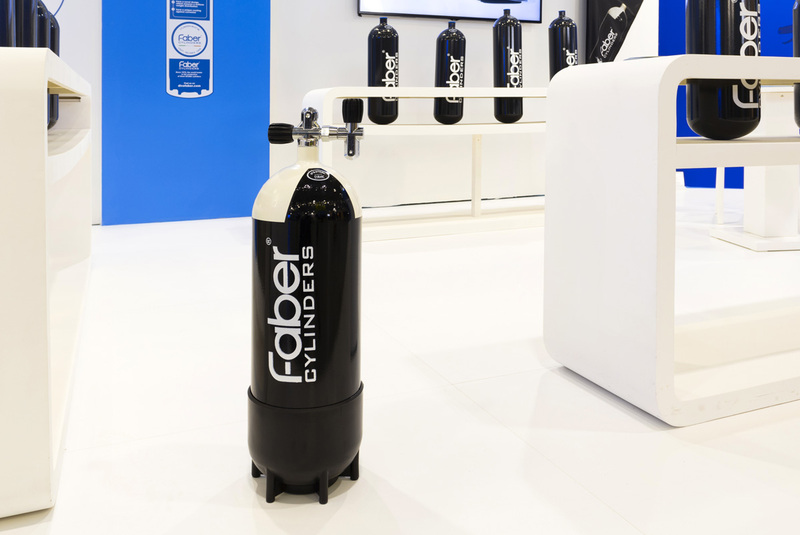 Faber is probably the first name coming to mind when you think about scuba diving cylinders manufacturers. 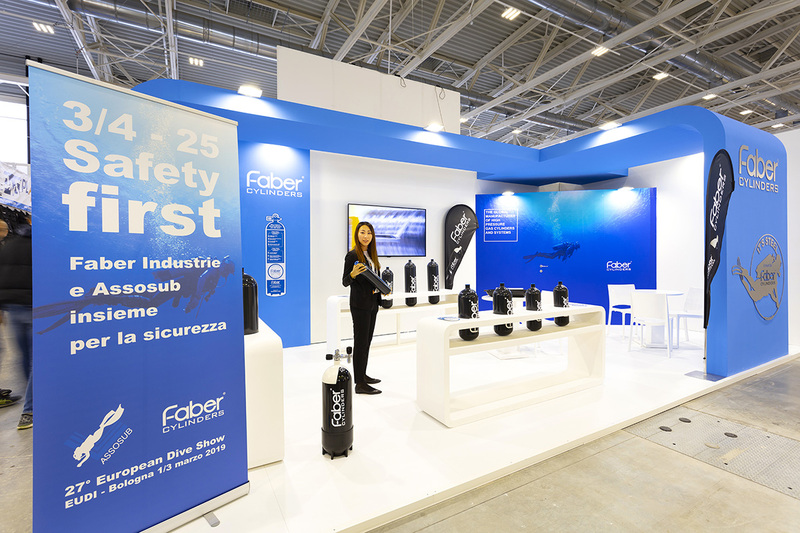 Faber can offer you the most comprehensive range of steel cylinders for Scuba Diving. 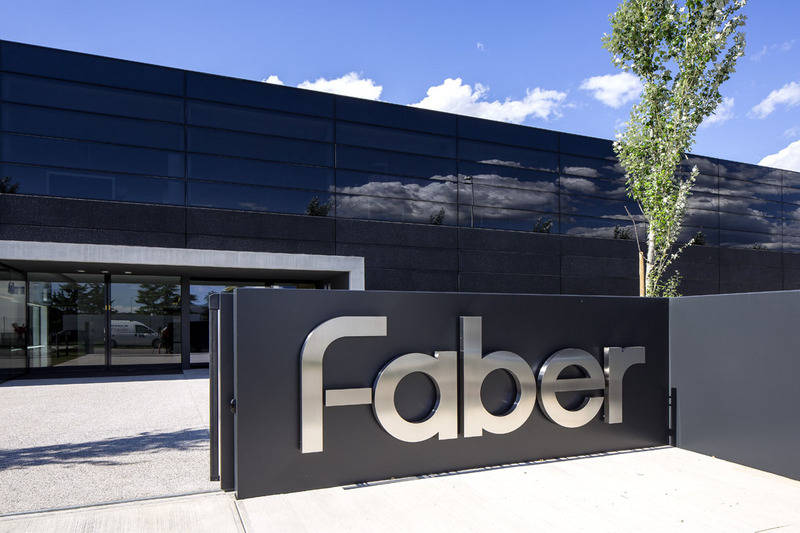 Faber Cylinders thank to our high quality level are approved in the great part of the countries worldwide. From Americas to Europe, from Russia to Korea and Japan up to New Zealand and Australia we can provide divers with the proper and approved products they need. It is well known that steel cylinders have better buoyancy than Aluminium cylinders. 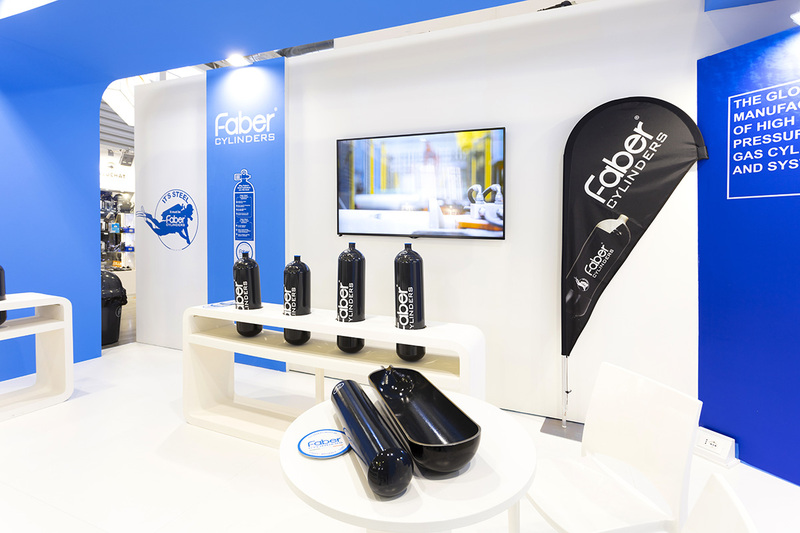 Faber cylinders are the only ones made using high quality steel plates that allow an even better performance in buoyancy. 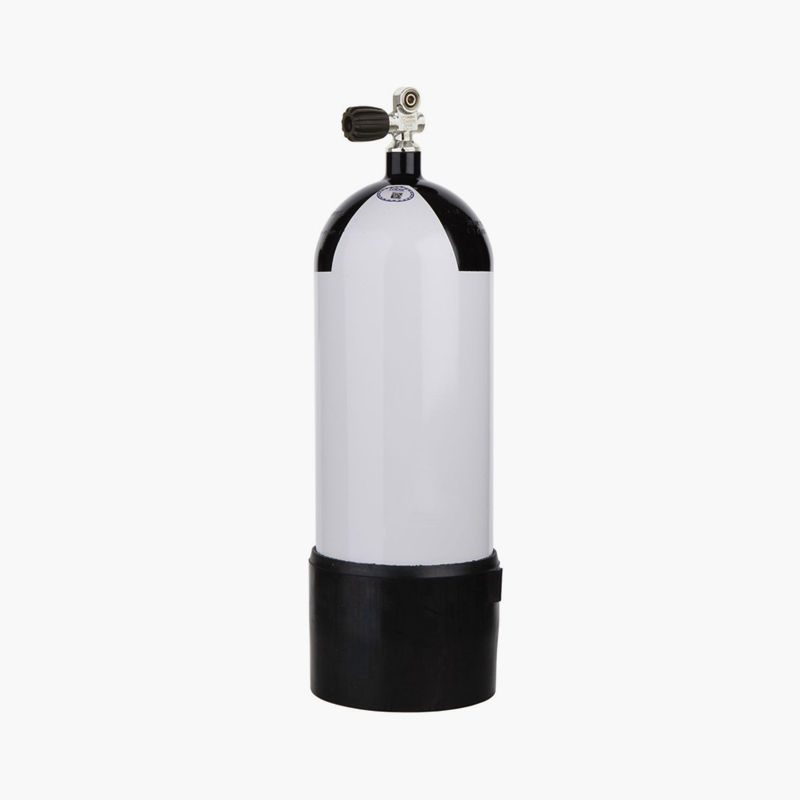 Our scuba tanks are neutral or slightly negative when empty, giving divers a great benefit in their diving. 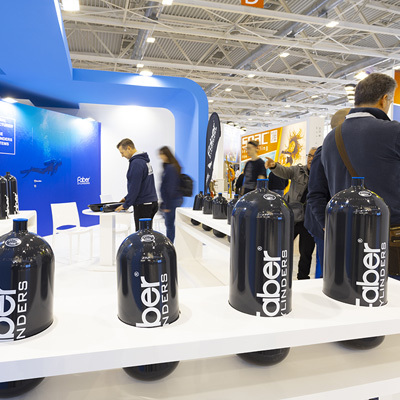 Faber Cylinders are appreciated worldwide by scuba divers who choose steel cylinders for their aqualung apparatus. 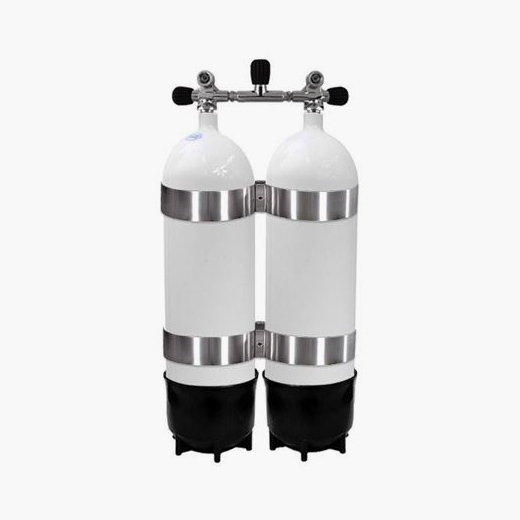 To give divers the lightest steel tanks with ideal buoyancy, our scuba diving cylinders are diligently manufactured using high quality steel plates. 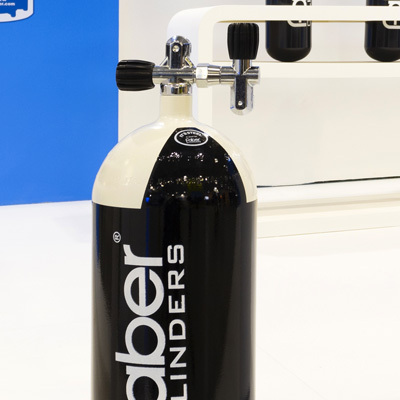 Faber’s Cylinders are appreciated worldwide by scuba divers who choose steel tanks for their aqua-lung apparatus. 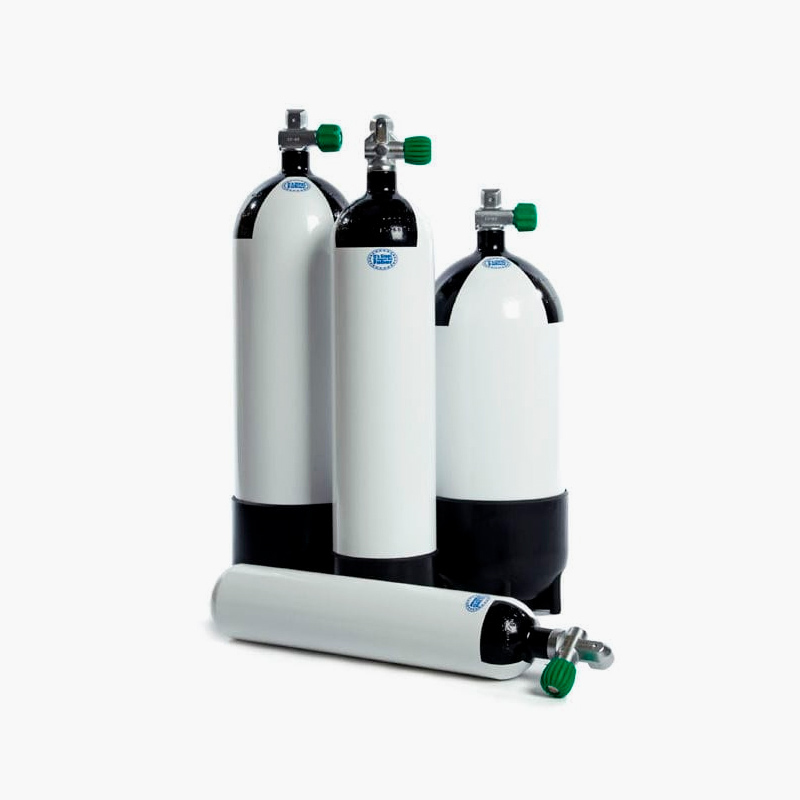 To give you the lightest (and hence an optimum wall thickness) steel tanks (cylinders) with an ideal buoyancy, our scuba diving cylinders are diligently manufactured using high quality steel plates. 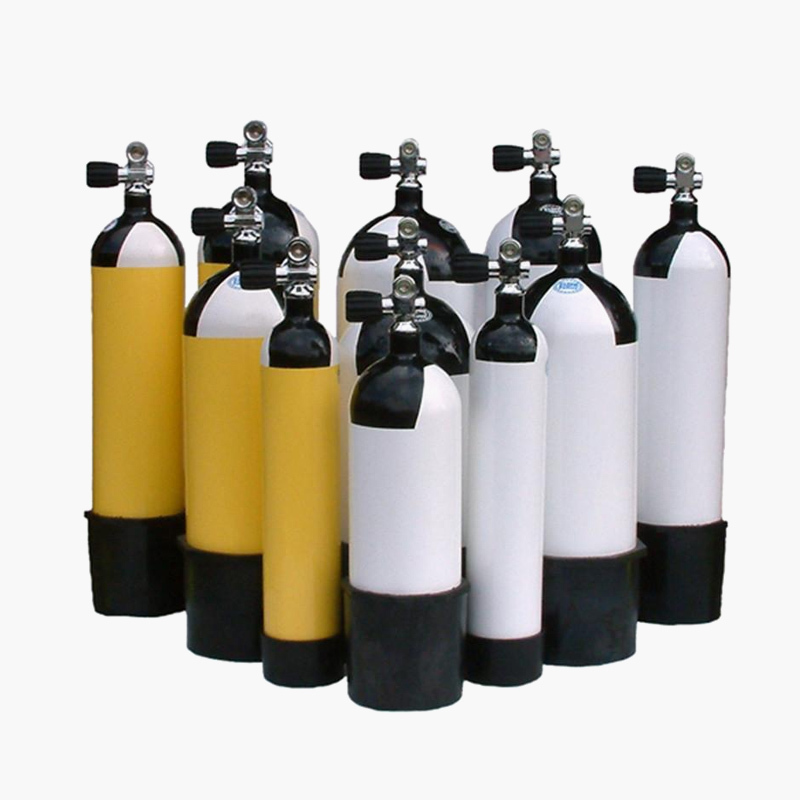 If you are already using steel cylinders when diving you don't need to be convinced about the advantages of steel. Beside the buoyancy attractions, it occupies a far lower volume for the same water capacity allowing you to enjoy greater space and freedom and free from any worries of developing any premature defects such as sustained load cracking (SLC) found in some aluminium alloy cylinders such as those from alloys AA6351, AA6082, which could limit the life of your cylinder. 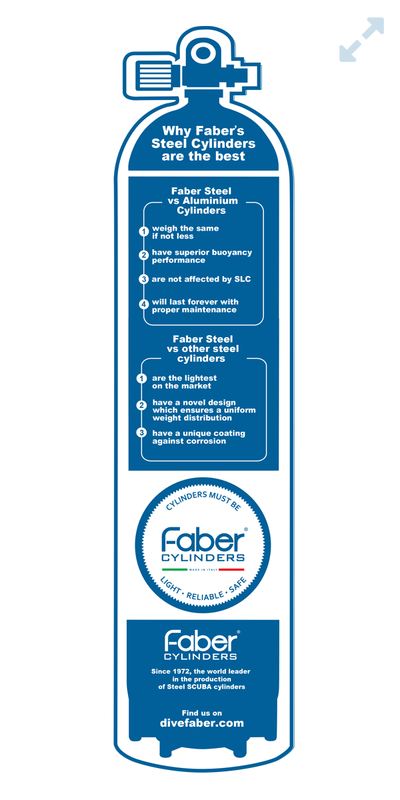 So do be sure that the next time you purchase a cylinder the FABER stamp is on it. If you are not using steel cylinders, then do use one and you will soon realise what you have been missing. 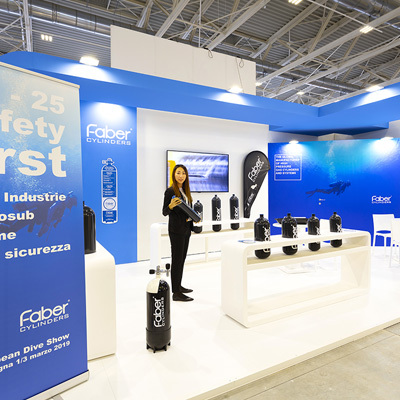 Faber can offer you the most comprehensive range of cylinders for Scuba Diving. Browse our Catalogue and find the cylinders for your specific needs.  Some final advice: looking after and maintaining your Faber diving cylinder well will grant you many years of underwater pleasure and most importantly a high degree of safety while you enjoy. Browse our catalogue to find the cylinders for your specific needs. 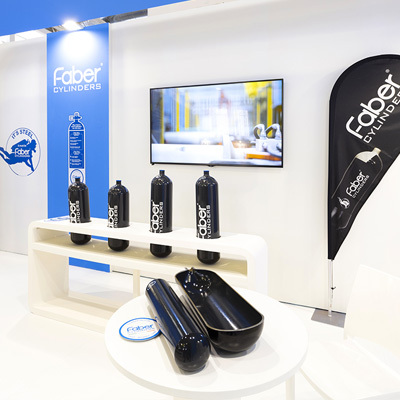 More technical information about Faber’s Cylinders in Company website. 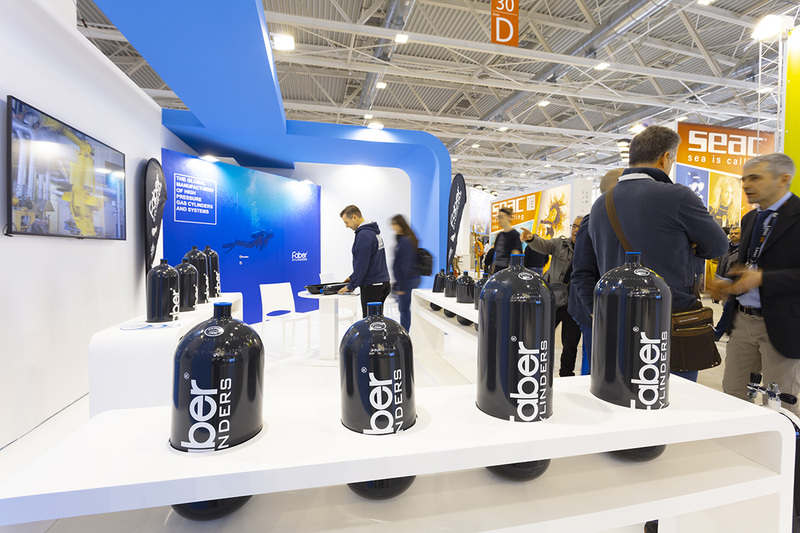 You can access our database and print diving cylinders drawings, please login. If you are not registered in Faber's database please fill the registration form. 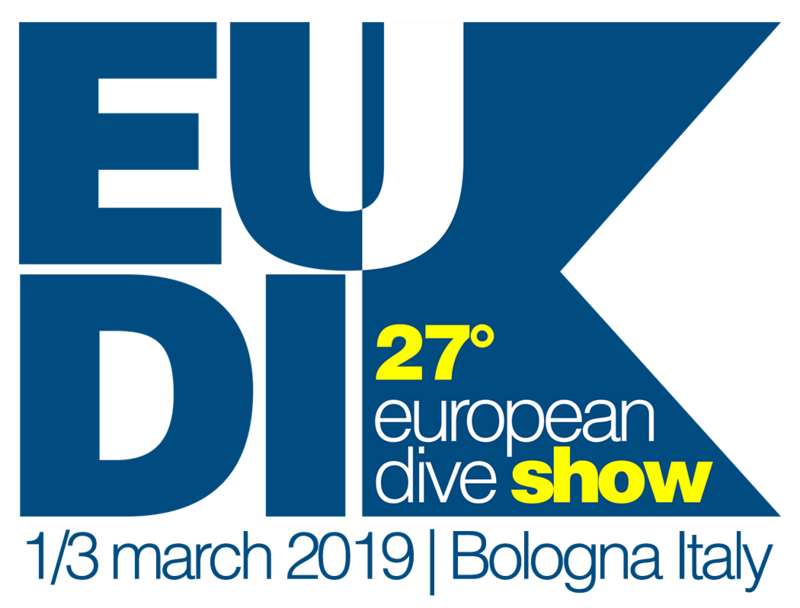 As always, the EUDI Show will be a great event for all diving enthusiasts, at all levels, who will have the opportunity to meet the producers, tour operators, companies involved, to get to know and touch the news 2019 .